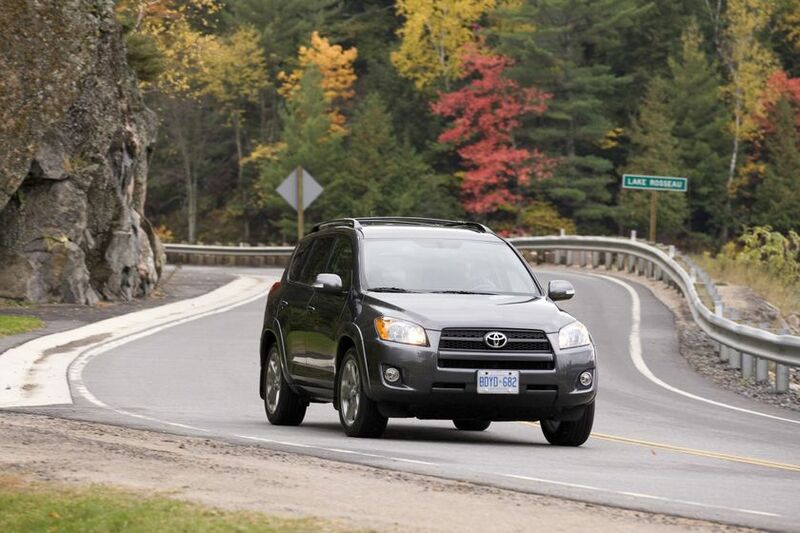 (TORONTO) – It’s one of the country’s most popular vehicles – and it’s built right here in Canada. 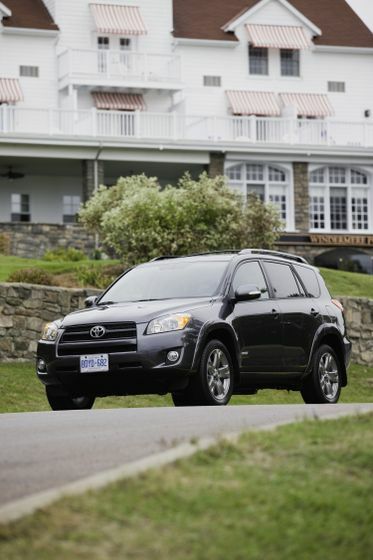 With nine models in a choice of drive trains, engine sizes and trim levels, plus value-laden options packages that make customizing a breeze, the 2011 Toyota RAV4 is rolling into Toyota Dealers coast to coast, giving Canadians the compact SUV that’s big on fun and flexibility to adapt to the demands of today’s drivers. 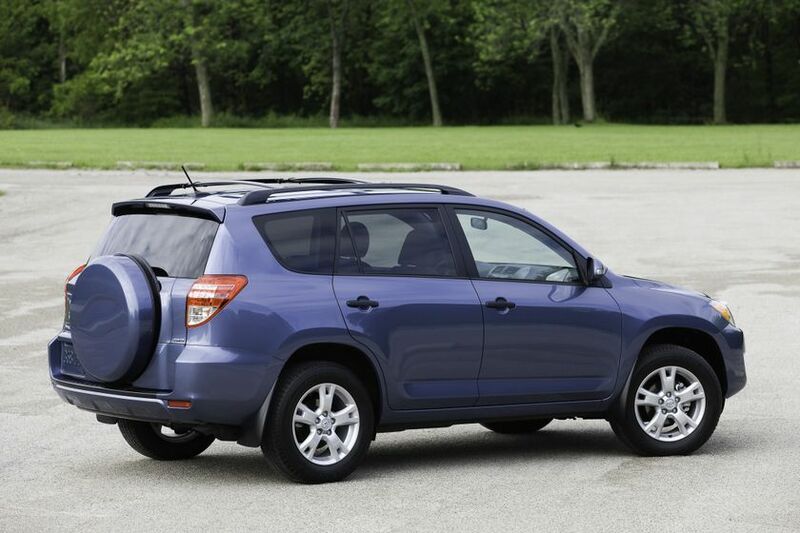 Match the power to your needs, because the Toyota RAV4 is all about flexibility. 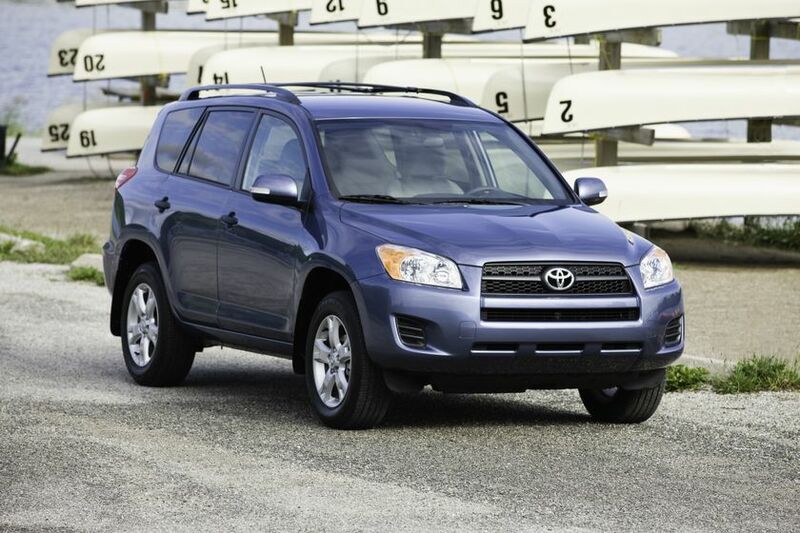 All RAV4 models are available with a powerful yet efficient 2.5L four-cylinder engine that generates 179 peak horsepower and up to 172 lb-ft of torque. This is coupled to a four-speed Super ECT automatic transmission. 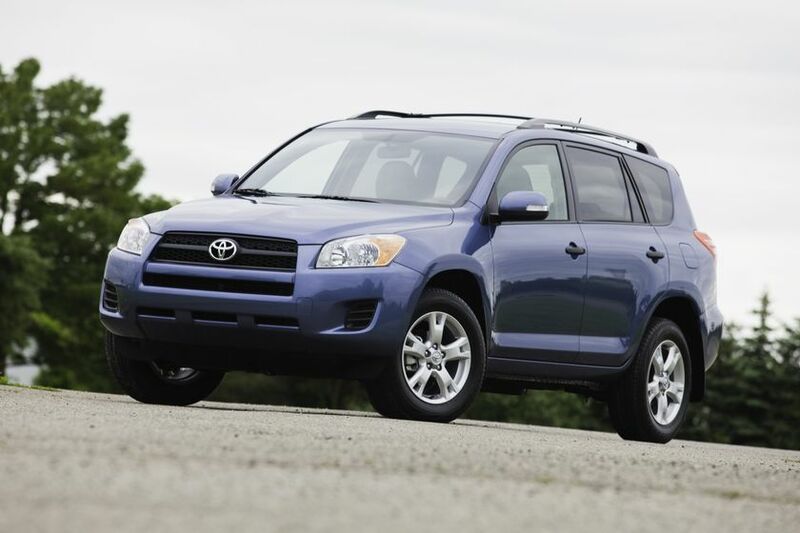 For extra power, the RAV4 4WD is also available with a 3.5L V6 that delivers up to 269 horsepower and a peak torque of 246 lb-ft. 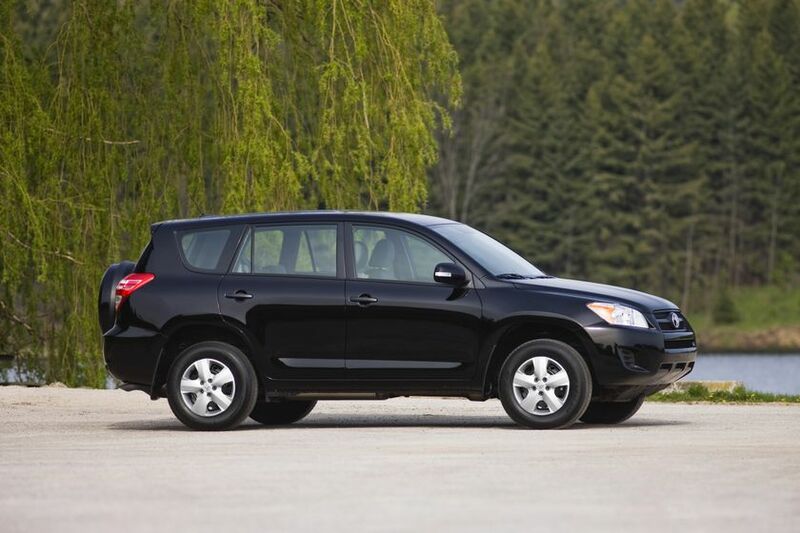 This is paired with a five-speed Super ECT automatic transmission. Both engines feature a lightweight aluminum alloy block, dual variable valve timing with intelligence, sequential multiport electronic fuel injection and an acoustic control induction system that help achieve a Tier 2 Bin 5 emissions rating – plus heavy duty battery, starter, alternator and heater for cold weather reliability. 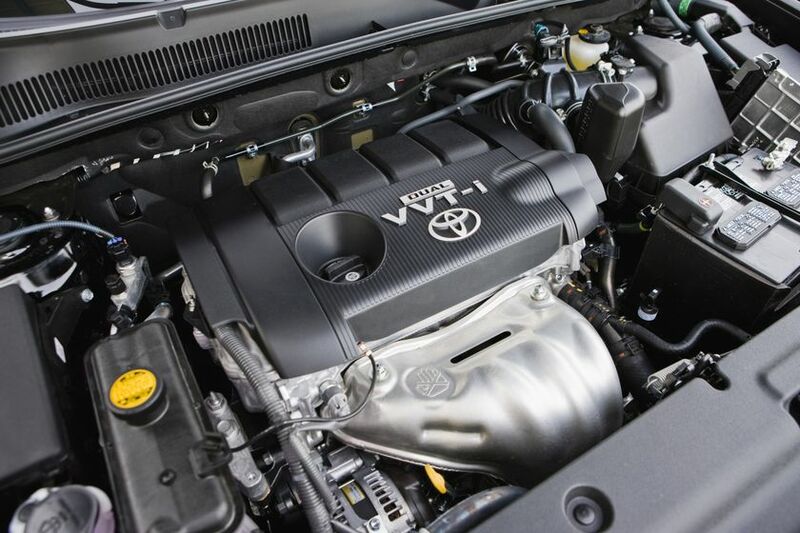 Transmissions feature overdrive, gate-type shifter and transmission cooler, and contribute to RAV4’s impressive fuel efficiency: 8.3L/100KM combined city/highway for the RAV4 2WD; 8.6L/100KM combined for RAV4 4WD; and 9.6L/100KM combined for RAV4 4WD V6. 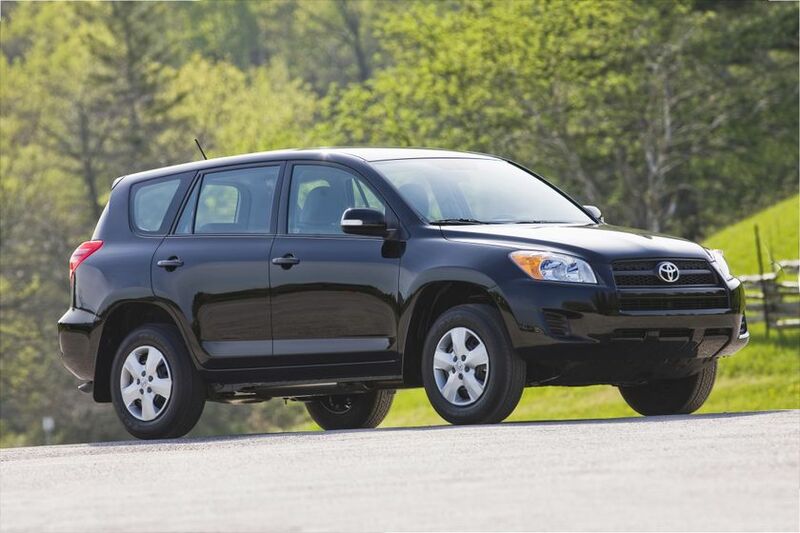 All RAV4 models feature highly responsive electric power steering and a sophisticated suspension system that delivers sedan-like comfort with compact SUV capability. 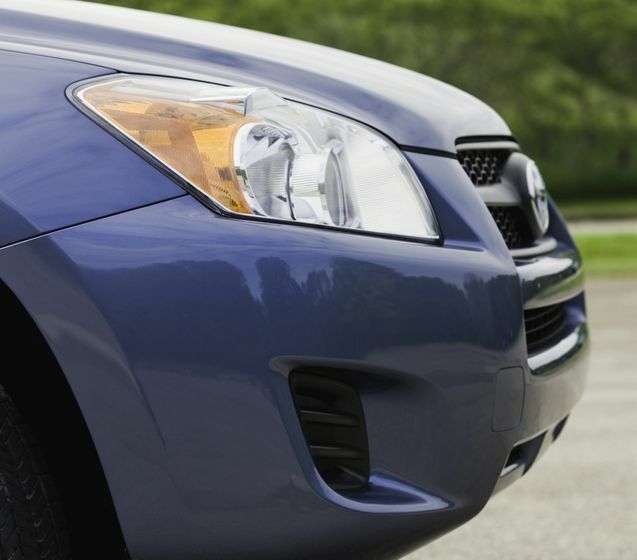 Front suspensions feature Macpherson gas struts, coil springs and a stabilizer bar. 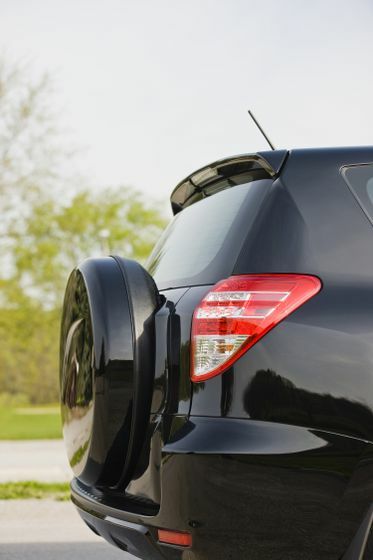 Rear suspensions are of a trailing arm double wishbone design with coil springs and stabilizer bar. 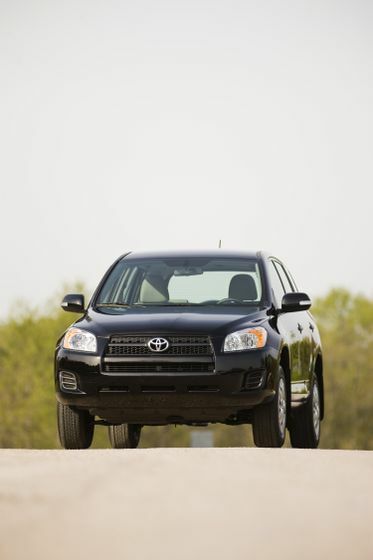 Sport trim level models feature a stiffer, sport-tuned suspension for enhanced driver feedback. A stylish exterior featuring front and rear splash guards, power adjustable heated mirrors with integrated signal lamps, a rear spoiler and more. 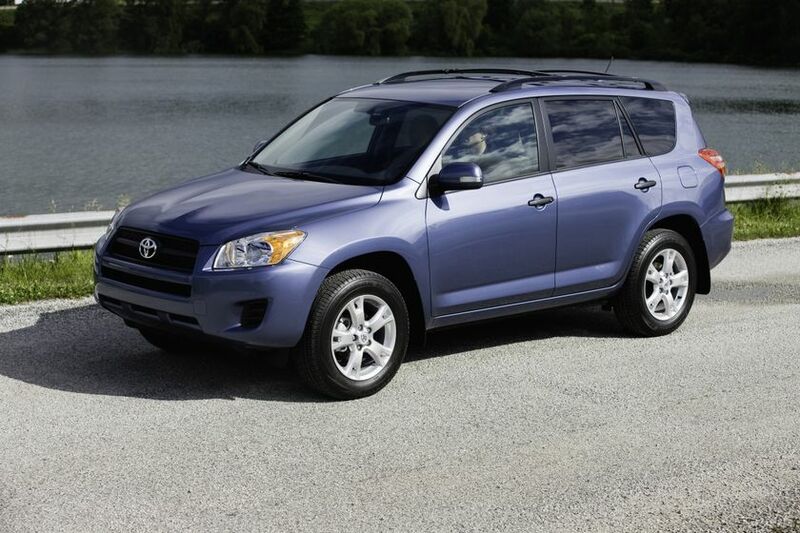 The RAV4 2WD Base and RAV4 4WD Base may be ordered with a Touring Package, which adds: An upgraded audio system with six-disc CD changer, integrated XM Satellite Radio and steering wheel-mounted audio controls, Premium cloth seats, Rear privacy glass, Power moon roof, Roof rack, Tonneau cover and more. 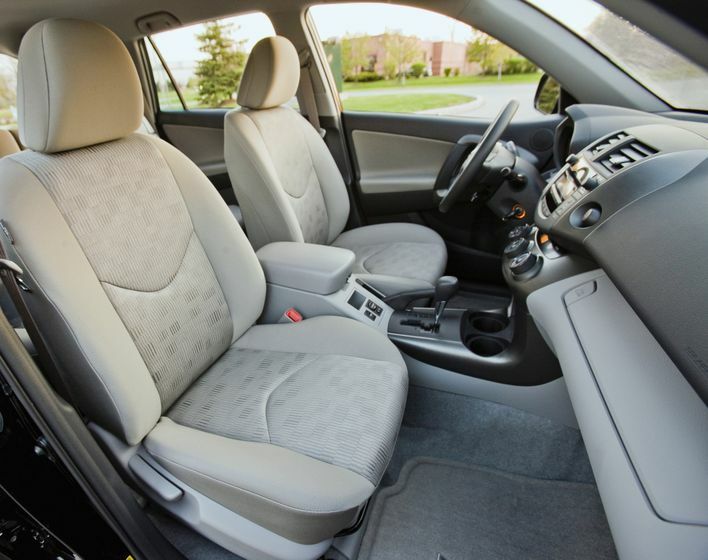 The RAV4 4WD Sport, RAV4 4WD Limited, and RAV4 4WD V6 Sport models may be ordered with a Leather Package, which adds leather seat surfaces, heated front seats and simulated leather inner door trim. 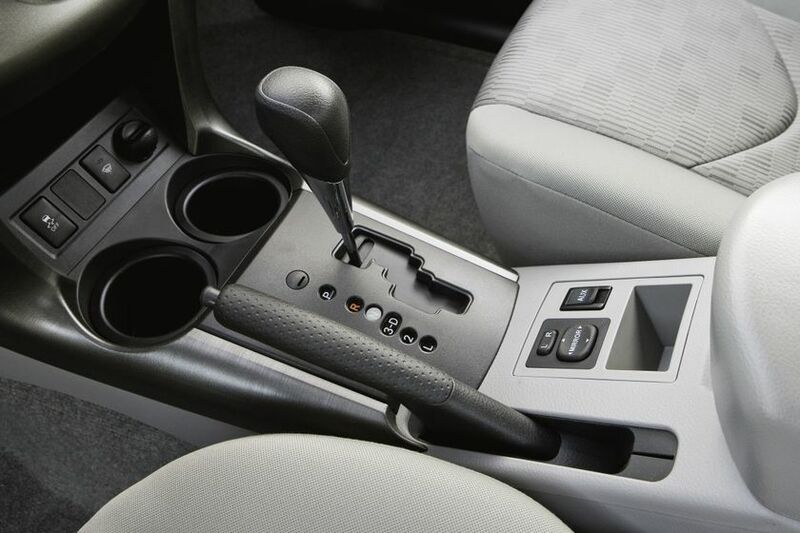 On the Sport models, this package also includes an eight-way power adjustable driver’s seat and a back-up camera. 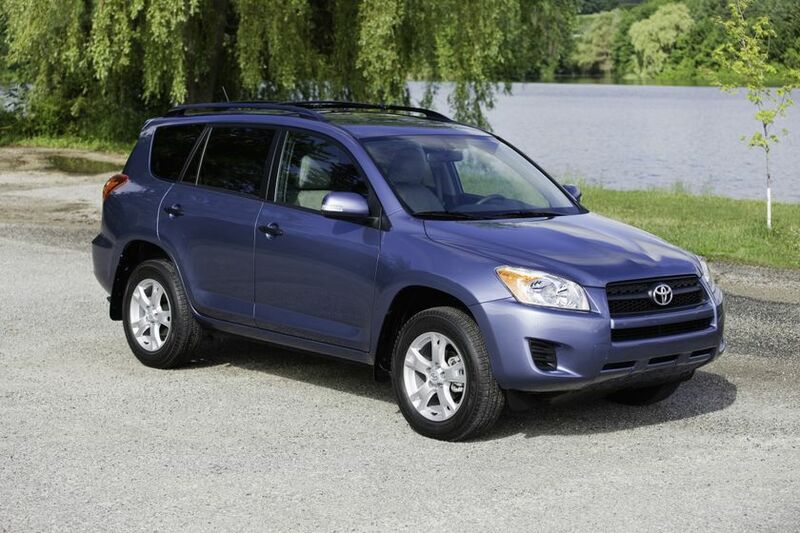 Those wanting even more flexibility can order the RAV4 4WD V6 Base model with the 7-Passenger Package. 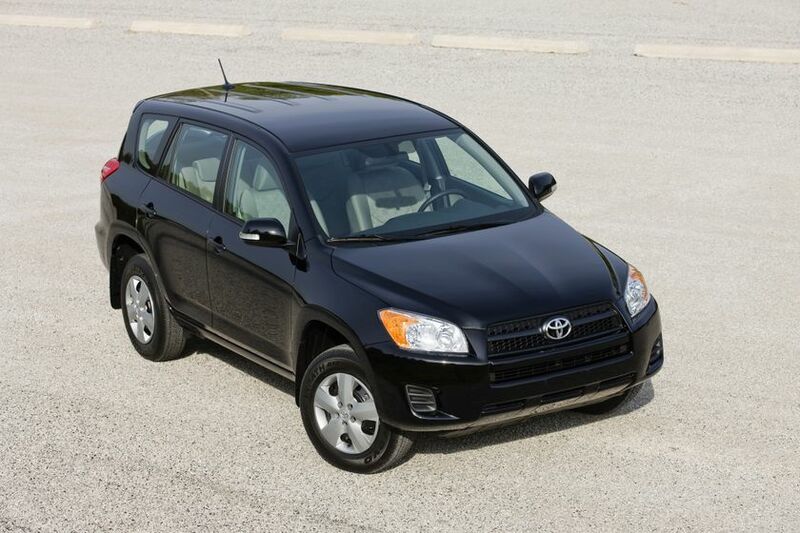 This features a 50/50 split and stow third row bench seat to accommodate two more people than standard RAV4 models. 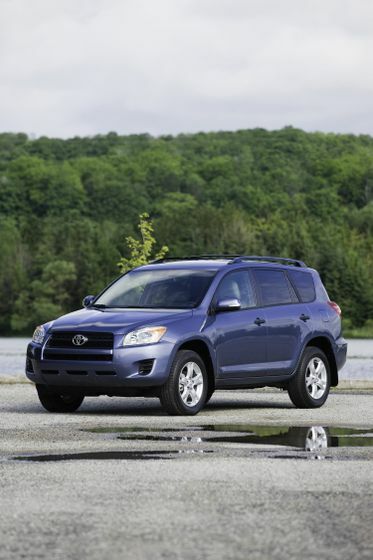 It also adds storage under the third-row seat floor and 17” aluminum alloy wheels with locks. 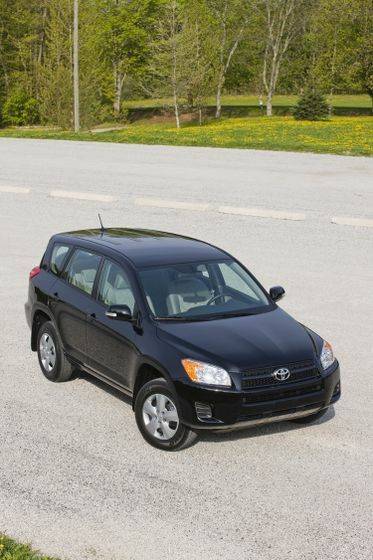 Looking for a unique RAV4? 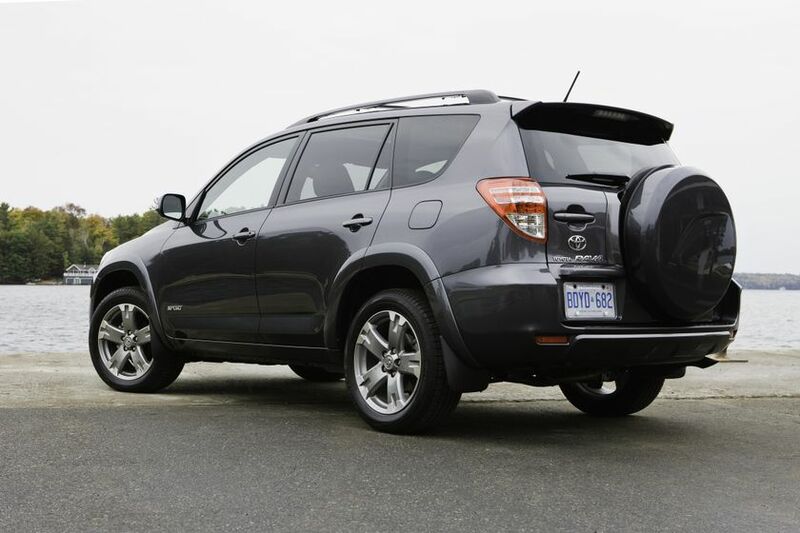 The Sport Appearance Package, available exclusively for the RAV4 4WD V6 Sport model, trades the rear-door mounted spare tire for run-flat rubber with a tire pressure monitoring system. It then adds a, rear trunk chrome trim and special red badges. Inside, upgrades include an eight-way power adjustable driver’s seat, heated front seats, leather seat surfaces throughout and simulated leather inner door panels, plus a back-up camera and interior chrome trim, including chrome inner door handles. 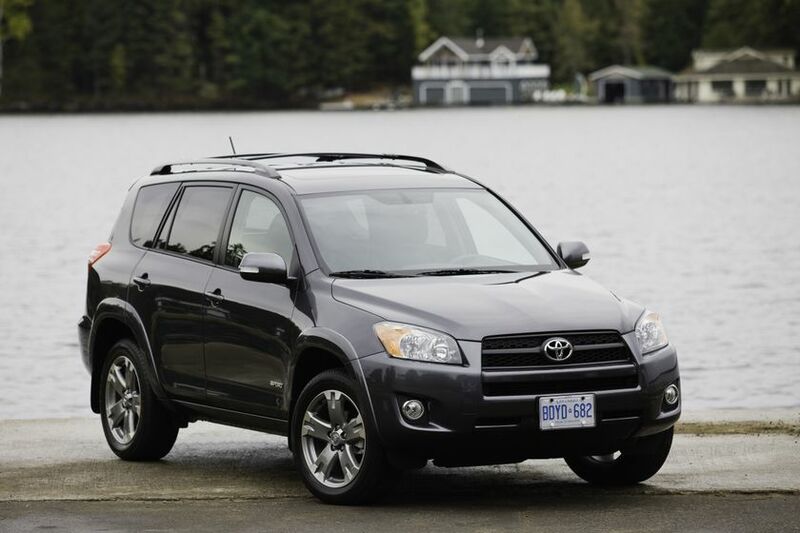 The RAV4 4WD V6 Limited may be ordered with a Leather & JBL Package. 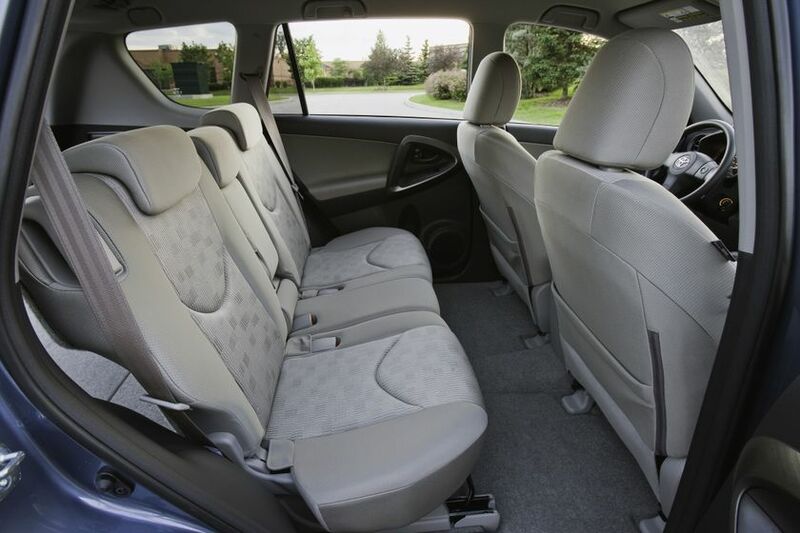 This adds leather seat surfaces, heated front seats and simulated leather inner door trim, plus a premium JBL audio system with nine speakers and Bluetooth capability. 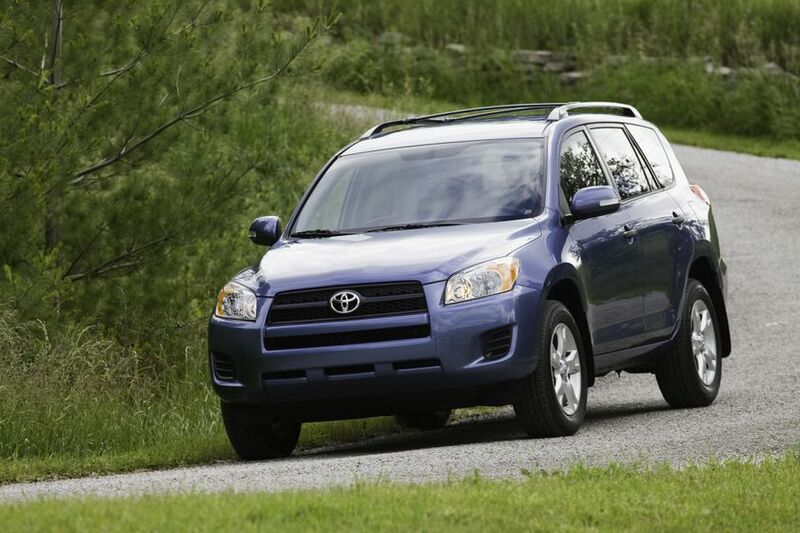 RAV4 4WD V6: starting at $29,845 (Base); $32,295 (Sport); $34,640 (Limited).